I will be your content writer. I would like to tell you that I have a passion for writing web / blog content, article and blog post for clients. 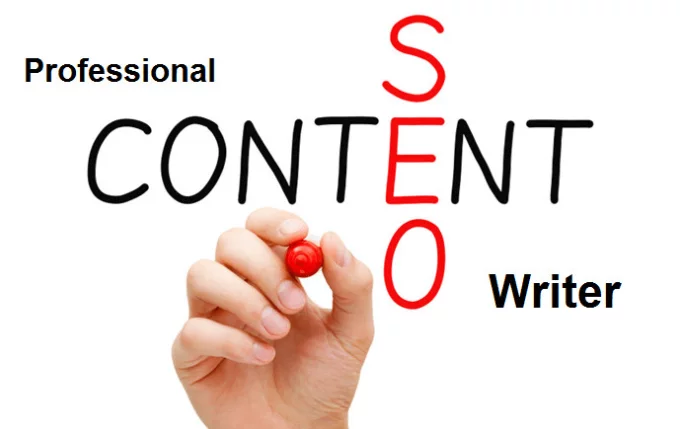 An original, unique and verified Search Engine Optimize content must have some distinctions which make it a professional piece of writing (British English) on any topic. It must be original, well-researched well-versed, targeting, conveying the required message, idea and must be captivating enough to attract the attention of the targeted audience and customers. If you need all these qualities and characteristics in your piece of content then there is no need to go anywhere else. Just book your order and inbox me. Get the best of the writings in the world.